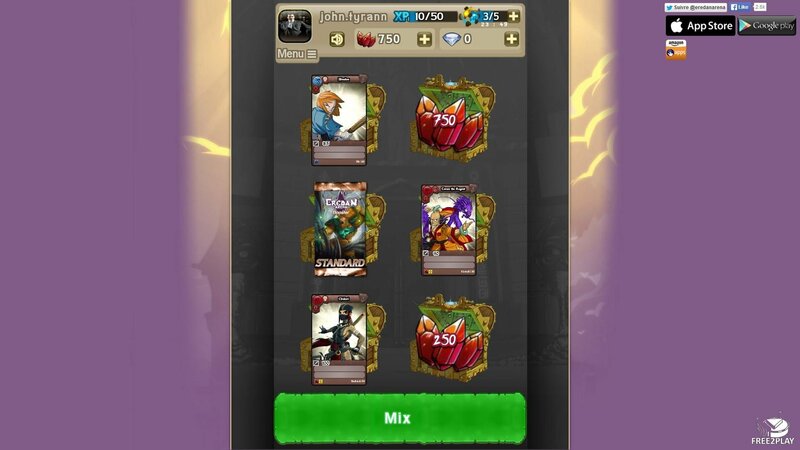 Eredan Arena is a free trading card game that runs on a browser where players use heroes with special skills to perform special attacks and the winner is decided after the best of 5 rounds, the game is Cross-plataform. Attack Value – It shows the damage dealt on a single attack. Abilities – they are special actions they have that are unique to each hero and are made up of one or more icons, they range from increased attack value to debuffing the enemy. The higher the rank of the card the more powerful the abilities become. Players pick 5 heroes they will be taking into the battle, they can choose from the unlocked ones, they can them just by playing the game. Each Hero fights alone on each round. 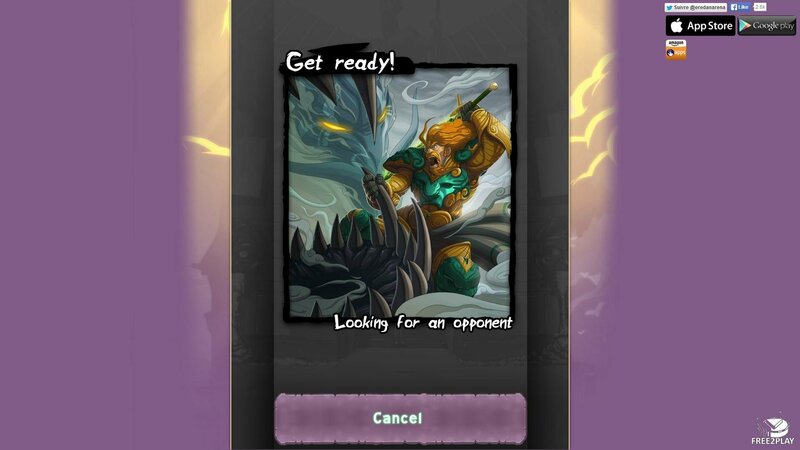 Heroes are picked up randomly from each player's list of 5 heroes for each encounter and then players roll 6 dice with different icons that will help unleash their hero abilities and normal attacks.Each hero can fight only once, so the best of the five rounds is the winner. After every match players get to pick a reward from six chests which can grant them red gems and cards, they decide if they can keep the card, sell it, or try to level up a card they already have. 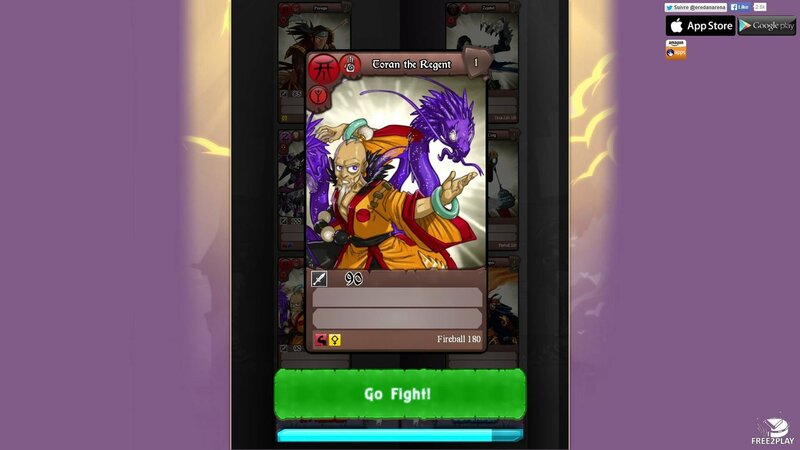 The game has red gems as game currency and is earned by playing the game and can be used to unlock low grade heroes. 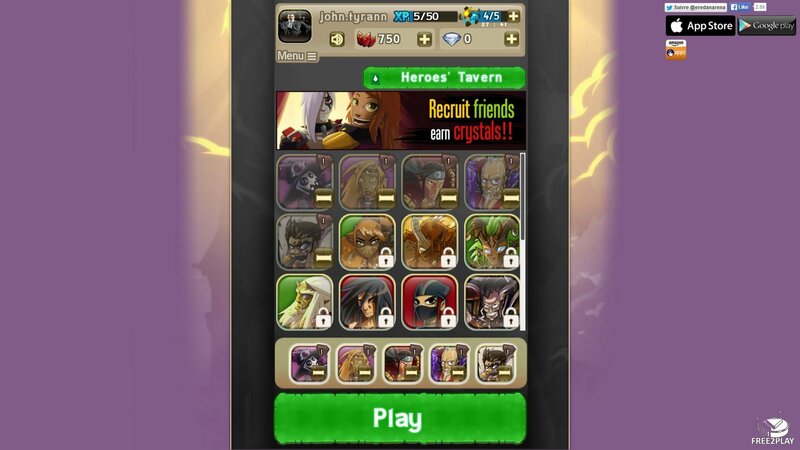 There is another currency in the game called crystals, they are the premium coin and must be purchased with real money, with them players can get better heroes or unlock more chests after each match. Join Now! Sign UP and Play For Free! Join Now! Sign UP and Play For Free! Join Now! Sign UP and Play For Free! Join Now! Sign UP and Play For Free!